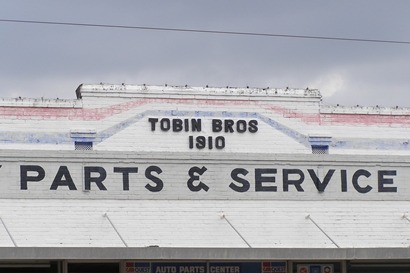 In December 1890, a group of Cuero businessmen bought 1,000 acres alongside the San Antonio and Aransas Pass Railroad to be the next county seat. 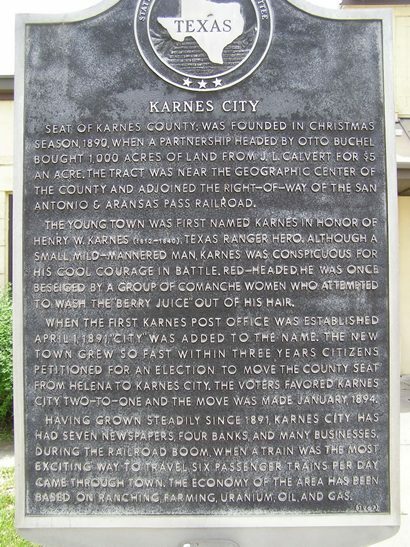 Originally named Karnes, after Texas patriot Henry Wax Karnes, "City" was added by postal authorities when the post office opened in 1891. In 1892 an auction was held and the railroad built a spur to facilitate the unloading of lumber for new homes and businesses. An election was held in December 21, 1893 to determine whether Runge, Kenedy, Helena or Karnes City would be the seat of government. In January 1894 records were moved from Helena to Karnes City. A new courthouse and jail were built and on May 25, 1894, a prisoner was hanged on the new courthouse lawn, five months before the courthouse was dedicated. The first newspaper began publishing in 1891 and the first school in Karnes City opened in October of that year. 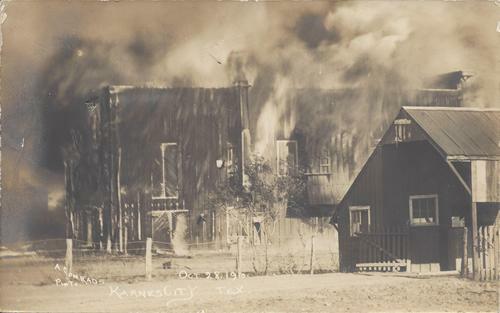 The building was used for classes, public dances and church services on Sunday. The Karnes City Independent School District was organized on May 24, 1894. In 1925 a new high school was built and a library was built in 1972. 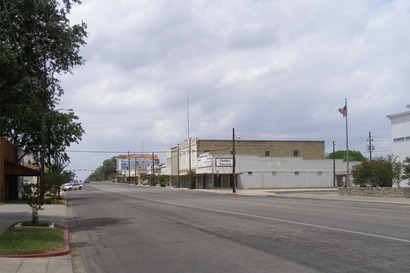 Seat of Karnes County; was founded in Christmas season, 1890, when a partnership headed by Otto Buchel bought 1,000 acres of land from J. L. Calvert for $5 an acre. The tract was near the geographic center of the county and adjoined the right-of-way of the San Antonio & Aransas Pass Railroad. 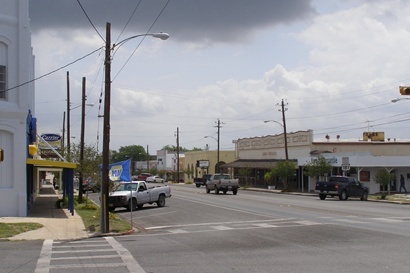 The young town was first named Karnes in honor of Henry W. Karnes (1812-1840), Texas Ranger hero. Although a small, mild-mannered man, Karnes was conspicuous for his cool courage in battle. Red-headed, he was once beseiged by a group of Comanche women who attempted to wash the "berry juice" out of his hair. 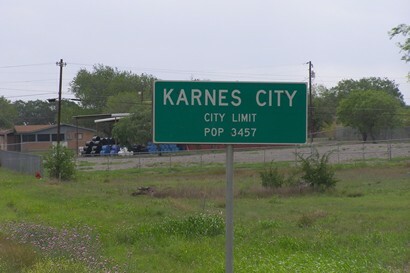 When the first Karnes post office was established April 1, 1891, "City" was added to the name. The new town grew so fast that within three years citizens petitioned for an election to remove the county seat from Helena to Karnes City. 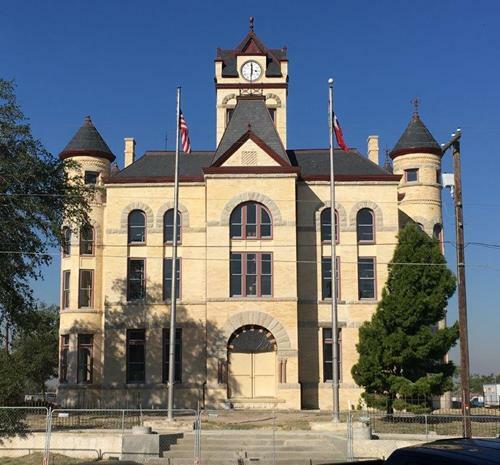 The voters favored Karnes City two-to-one and the move was made January, 1894. 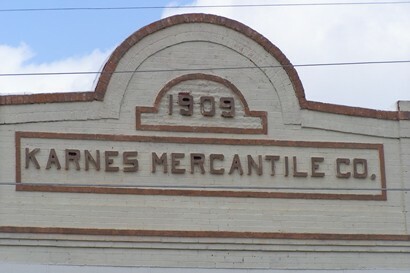 Having grown steadily since 1891, Karnes City has had seven newspapers, four banks, and many businesses. During the railroad boom, when a train was the most exciting way to travel, six passenger trains per day came through town. 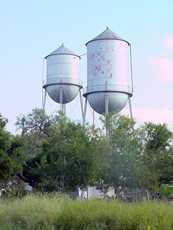 The economy of the area has been based on ranching, farming, uranium, oil, and gas.